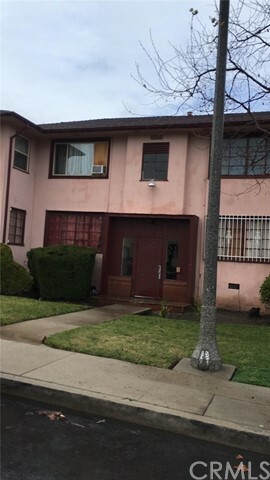 I would like more information about 3740 Santa Rosalia Dr 316, Los Angeles, CA 90008 MLS #19449872. Beautiful 3rd floor unit with mountain views to the west. Nice 1 bedroom unit with very ample closet space. Near Baldwin Hills mall and new Kaiser facility. Granite kitchen counters. Slight fixer in need of carpeting and some cabinet repairs. Great building, includes community pool, fitness center and recreation room. 2 tandem parking spaces and a private storage unit. The property on 3740 Santa Rosalia Dr 316, Los Angeles, CA 90008 is listed for $385,000 as MLS #19449872. This 1 bedroom, 1 bathroom 720 sqft Condominium built in 2007 located in Los Angeles, CA 90008. For more information regarding this or any other property in Los Angeles, please contact us at (424) 272-1339.